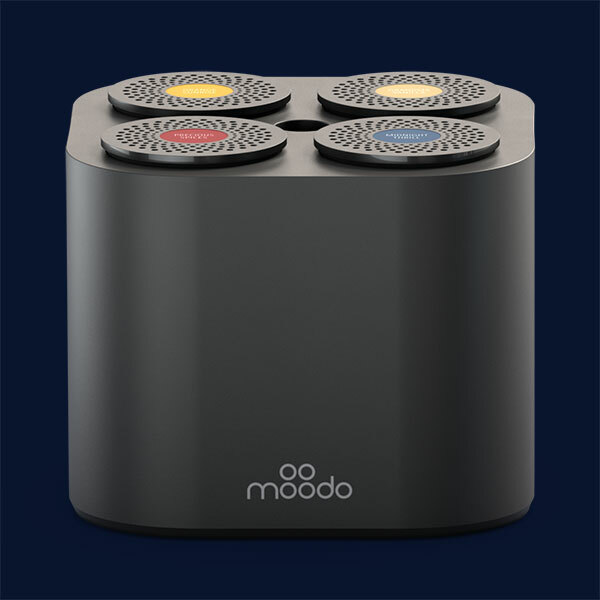 Moodo connects to WiFi and can be controlled from anywhere! 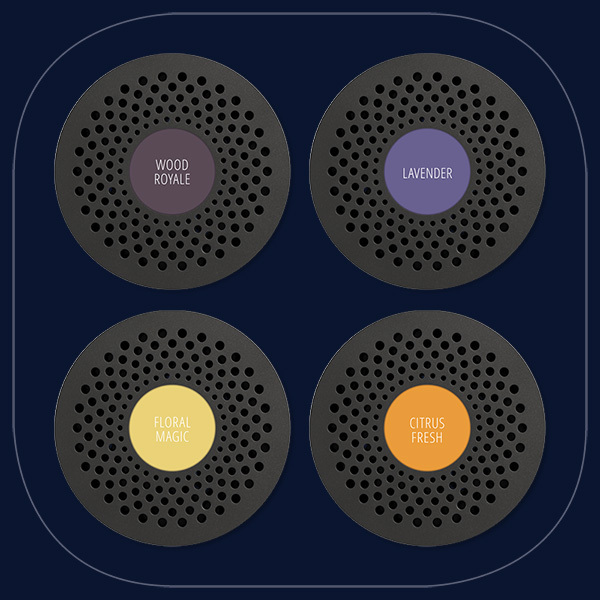 All you need to do is to load your Moodo with 4 different capsules and use the app to control the level and intensity of each scent. 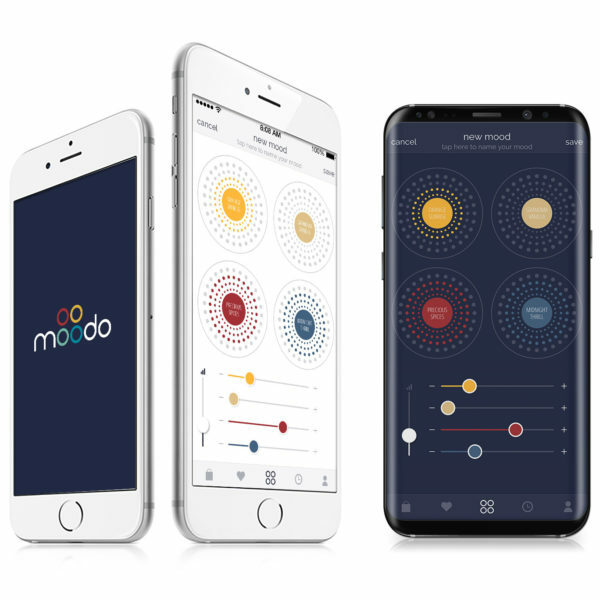 Create your own Moodo schedule and explore, mix & match between the variety of scents. 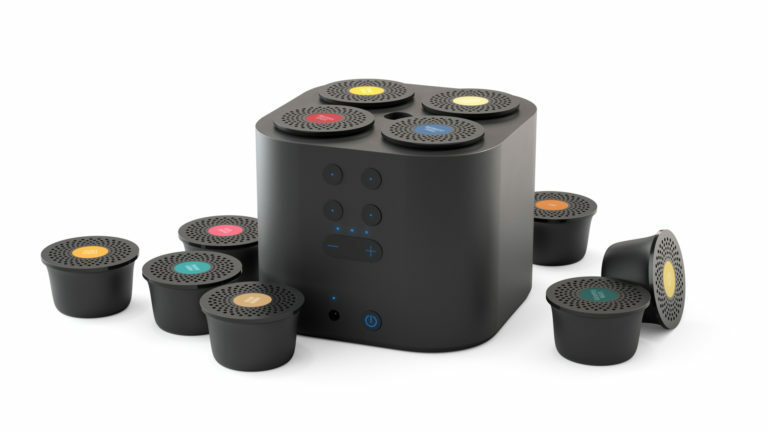 Become a Scent DJ and design thousands of your own signature aromas!